This is not a specific car, but a whole racing class, that has the potential of bringing outrageous fun and ultra close racing to Simraceway. 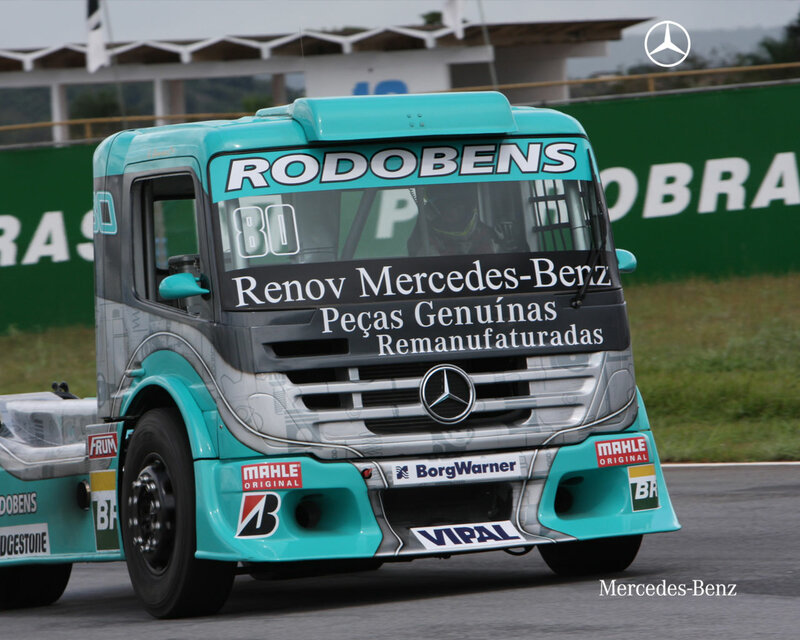 I know the brazilian "fórmula truck" and the german one. I like the german tracks better, but find the brazilian trucks better looking. Imagine this on Simraceway live stream with Jenkins screaming his throat out! Please start with the Mercedes-Benz Axor-F! Little more information on trucksplanet.com. I really like the idea and I think that would be a great asset to the game. The more variety of categories, the better. Just one truck would be sufficient. There's actually an official simulator of this series made by Reiza Studios, using the same base game engine as SRW.